Our commitment to our customers continues well beyond the date of purchase. 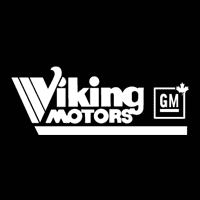 We also have a professional team of Buick, Chevrolet, GMC technicians on hand with the skills and equipment to handle all manner of maintenance and repairs, as well as a full stock of authentic parts. All Season vs. Winter Tires – What’s the Difference?